Get over, or get pulled over, Alabamians. Alabama state troopers want more people to know that the left lane on the interstate is not for long-term travel. In fact, using the lane for anything other than passing is illegal. “If they need to pass a slower moving motorist than that’s when they can use that left hand lane to pass that motorist and safely get back over into the right lane,” State Trooper Cpl. Jess Thornton told WBRC. Most people do not know this, yet the Alabama Law Enforcement Agency (ALEA) says that it can and will ticket drivers for the offense. Troopers say that the practice can lead to frustrating traffic jams and dangerous car wrecks. New research shows that the troopers’ assertions are correct. Driving in the left lane long-term can result in major traffic buildups. Additionally, studies reveal that some left-lane-drivers are misguided in believing they are actually keeping people safer by slowing down traffic. In reality, cars going 5 mph slower than the surrounding traffic have a greater chance of causing accidents than cars going 5 mph faster, and having slow drivers in both lanes often results in faster drivers weaving in and out of traffic, drastically increasing the risk of accidents. The research shows that slowing down and changing lanes multiple times can be far more dangerous than speeding, causing almost 10 percent of the total accidents on highways. Alabama is one of 29 states with a law saying any car moving slower than the “normal speed of traffic” should move over to the right lane. 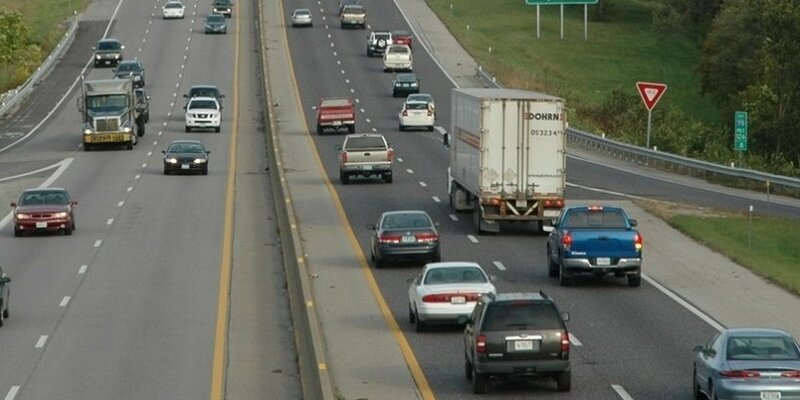 The National Highway Traffic Safety Administration recently ranked Alabamians among the worst drivers in the country. But if drivers would simply stay out of the left lane when they’re not passing, that could quickly change, and everyone would be much safer on the road.